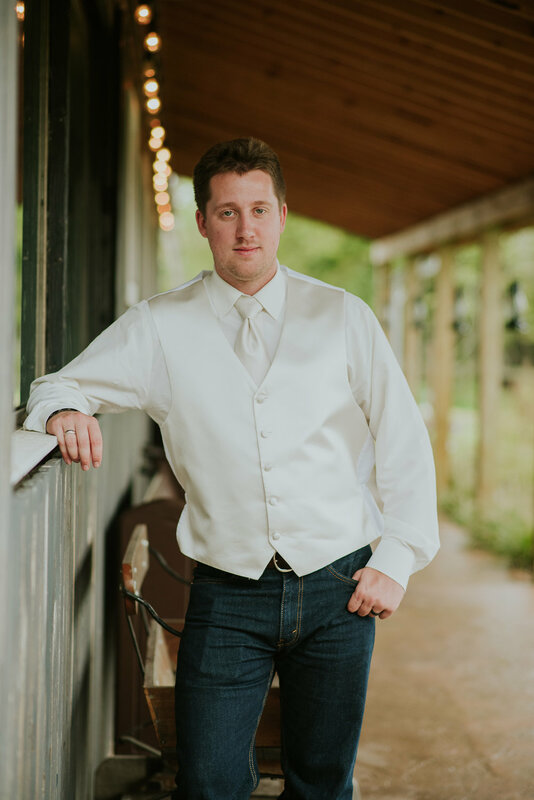 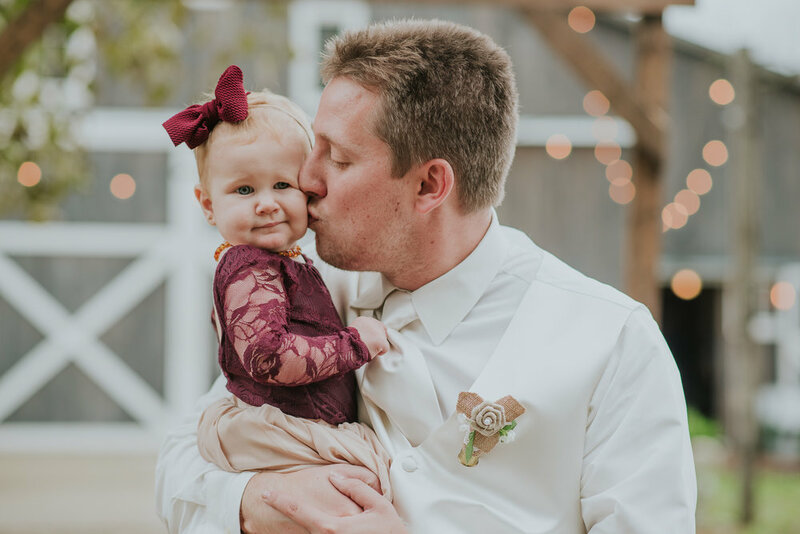 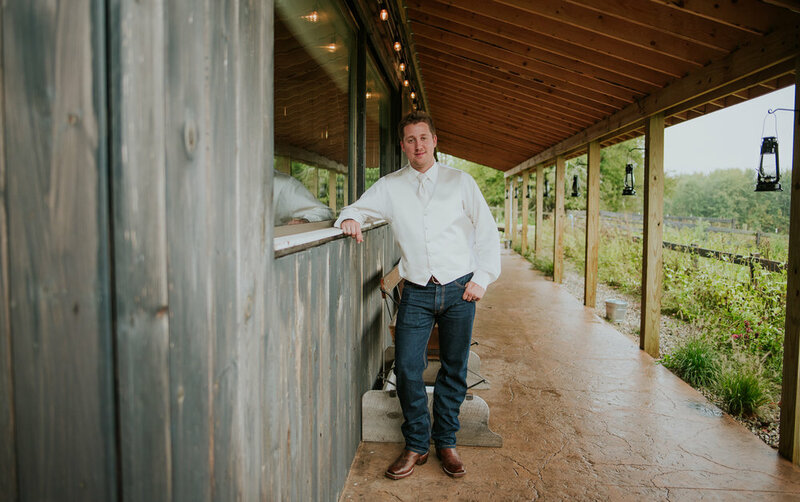 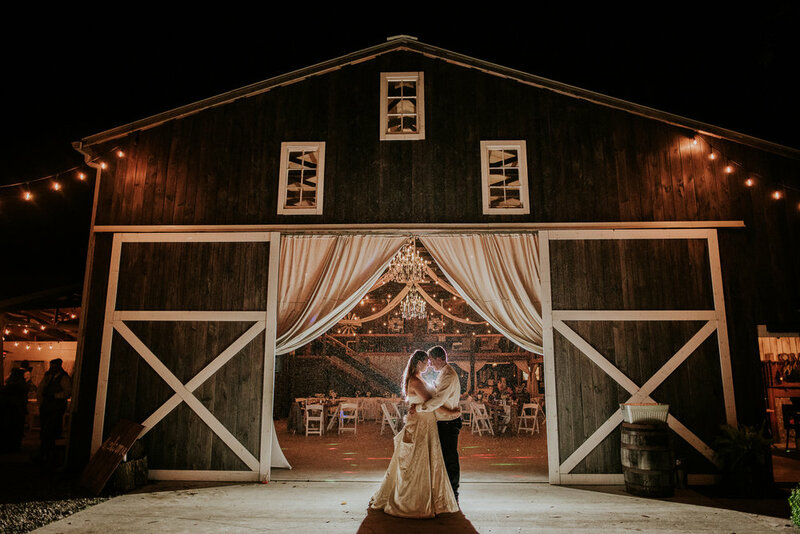 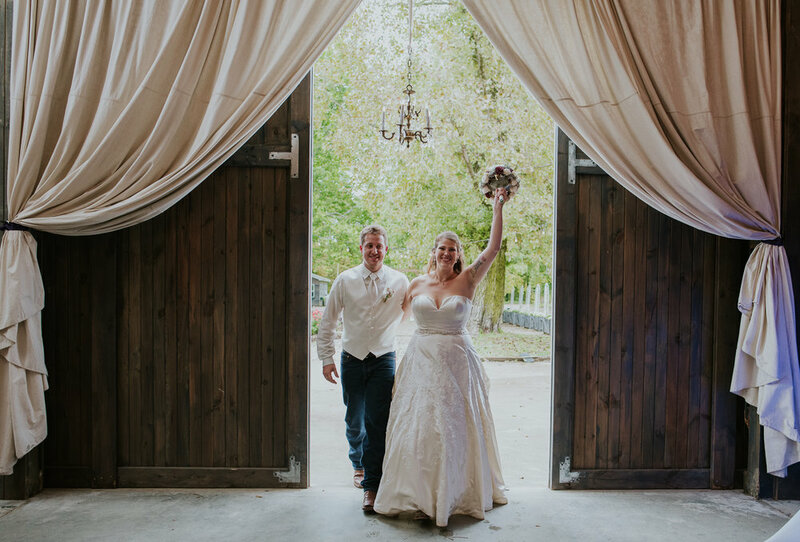 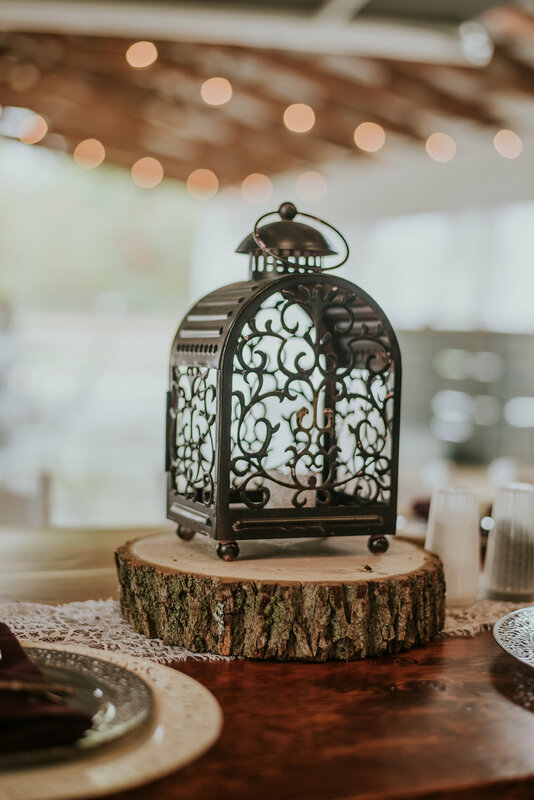 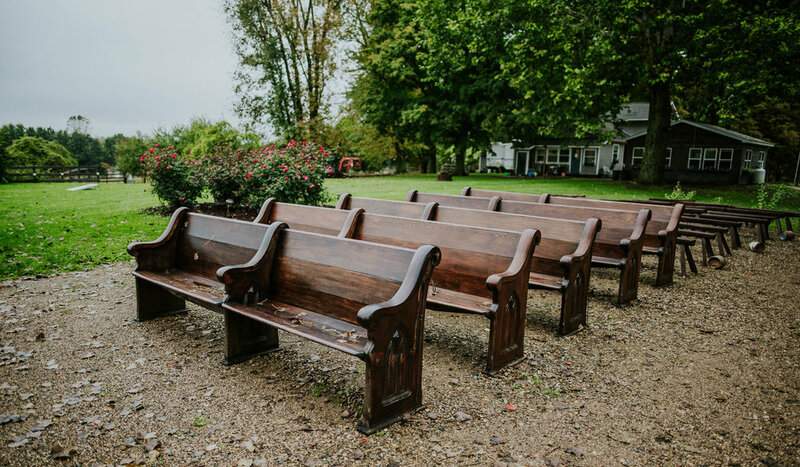 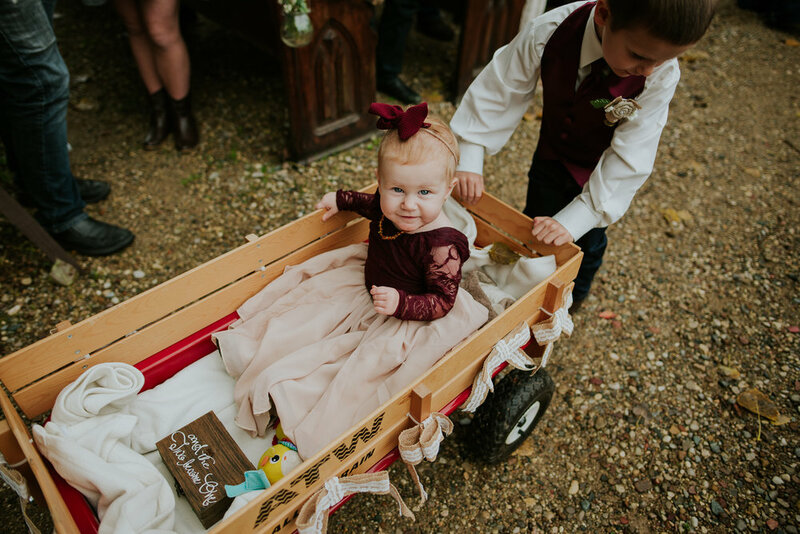 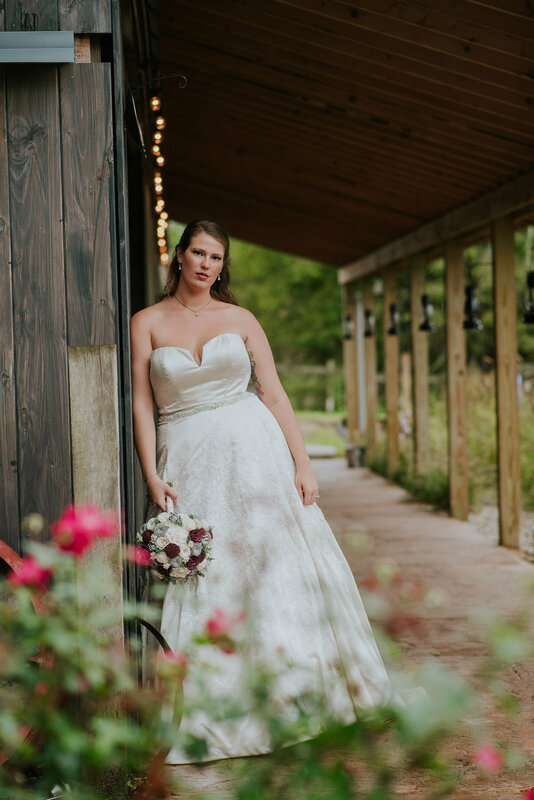 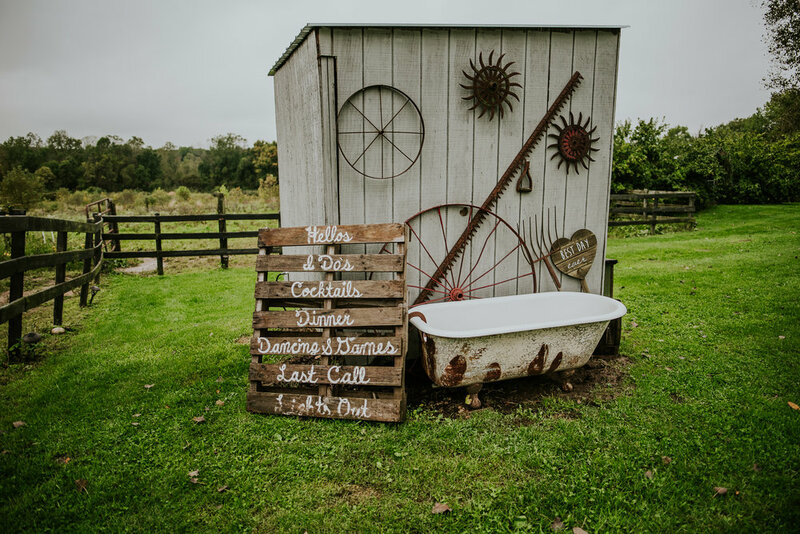 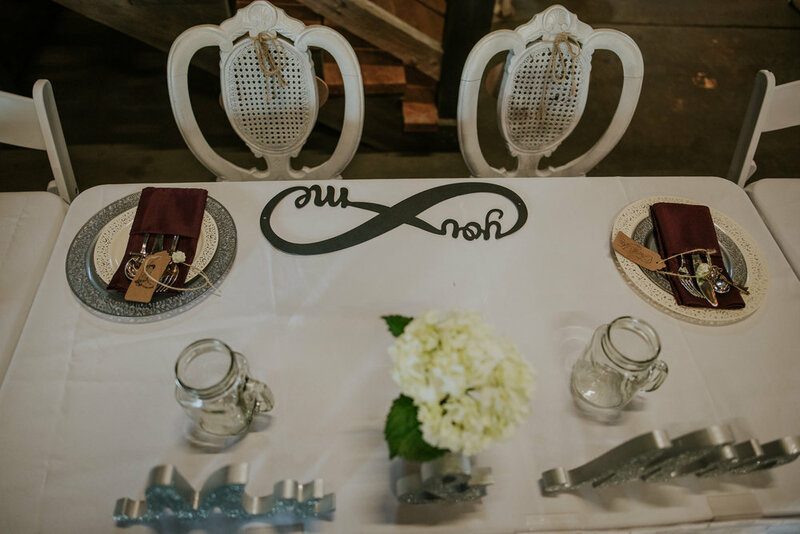 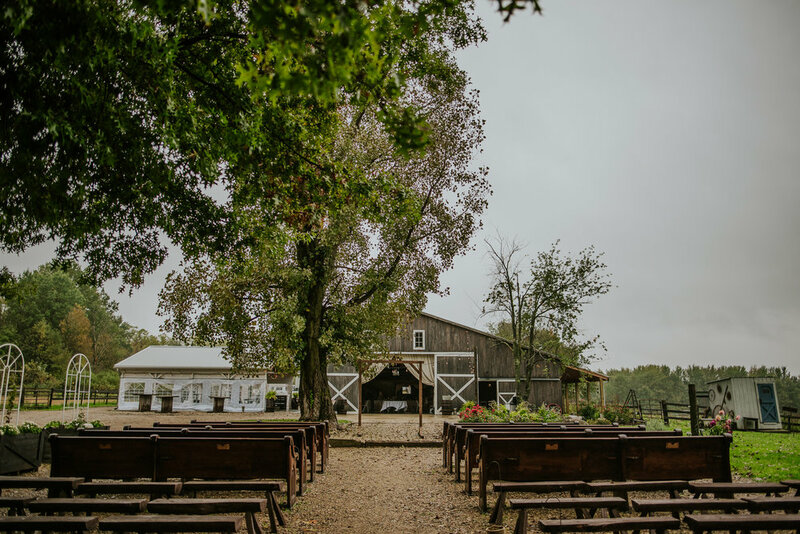 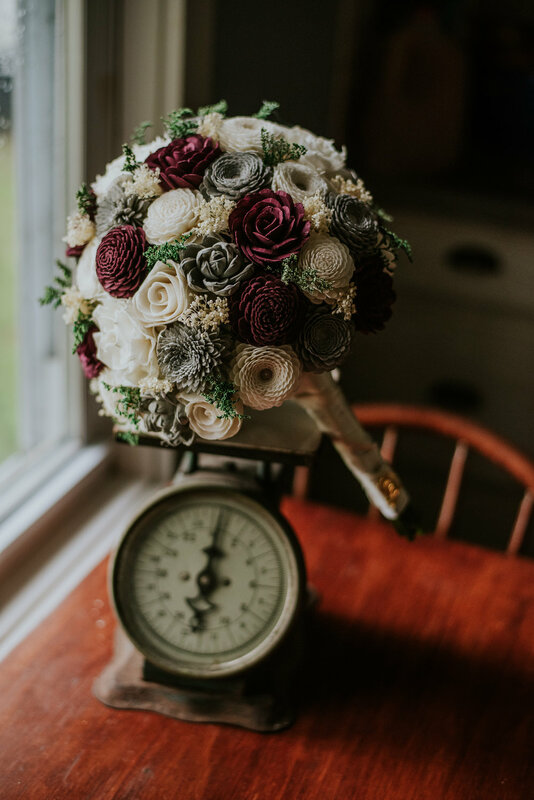 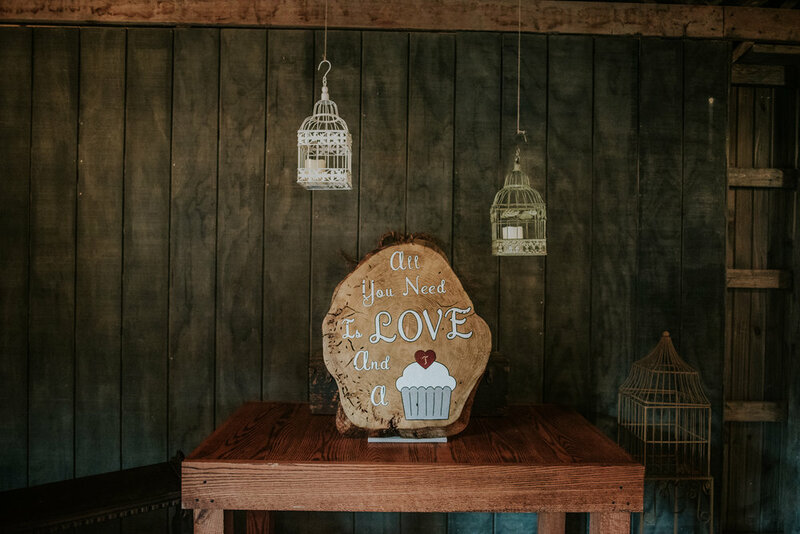 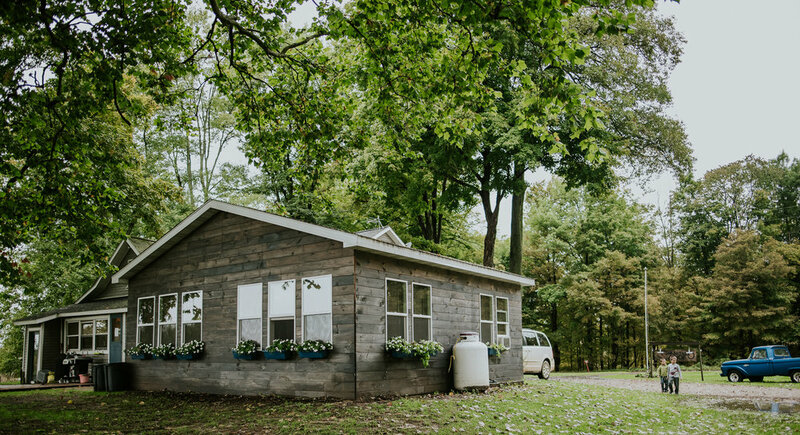 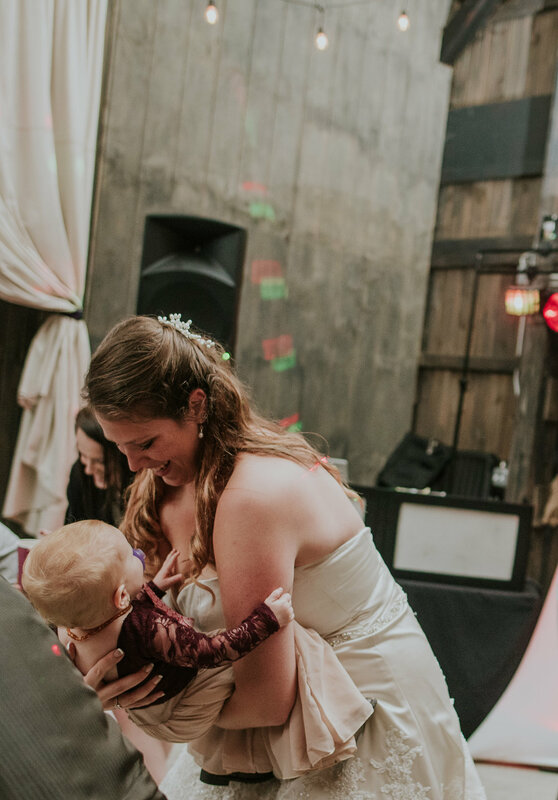 In a small little corner of the west side of Michigan there is The Something Blueberry Barn wedding venue tucked away from most of the world it was the perfect rustic gem for Erica and Chadd’s wedding last October. 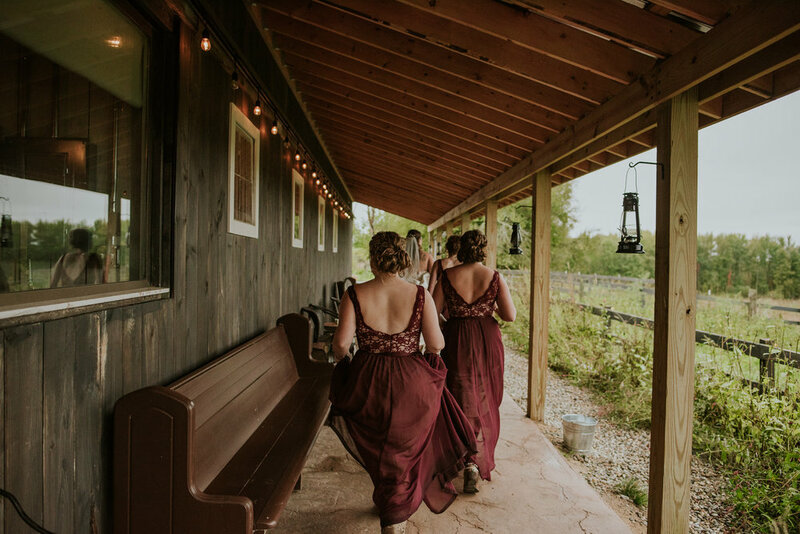 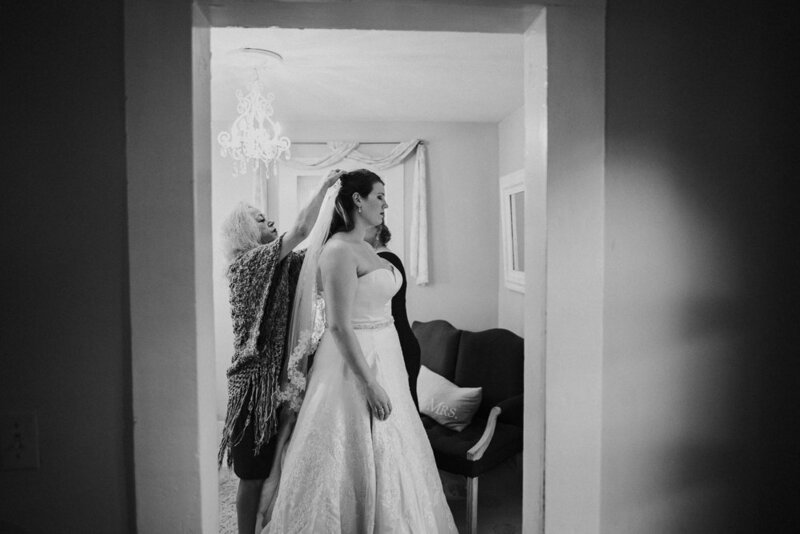 I shot their best friend’s Joe and Kelsey’s wedding years prior and so when Erica reached out to me to shoot her wedding I was over the moon so we all have become wonderful friends since the other wedding. 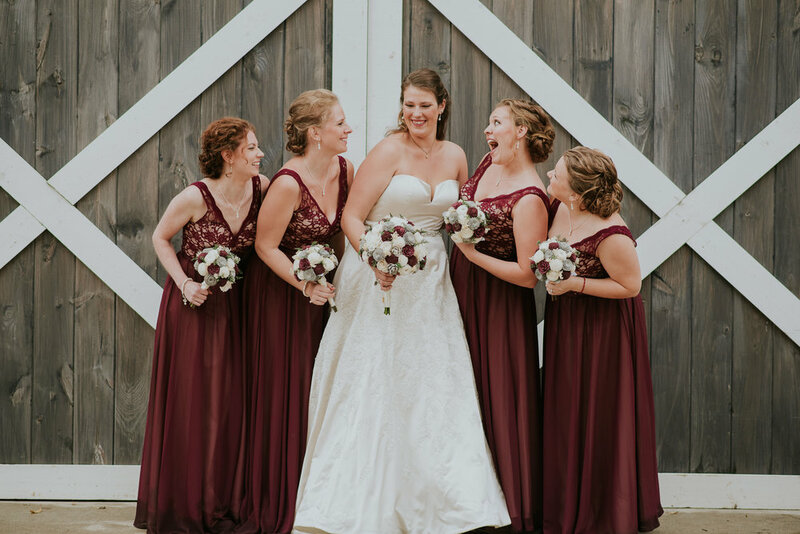 They are all best friend’s with eachother’s spouses and both have kids with a similar age gap that can all plat and grow up together so to see Erica and Chadd finally get married everything had come full circle and it was just wonderful! 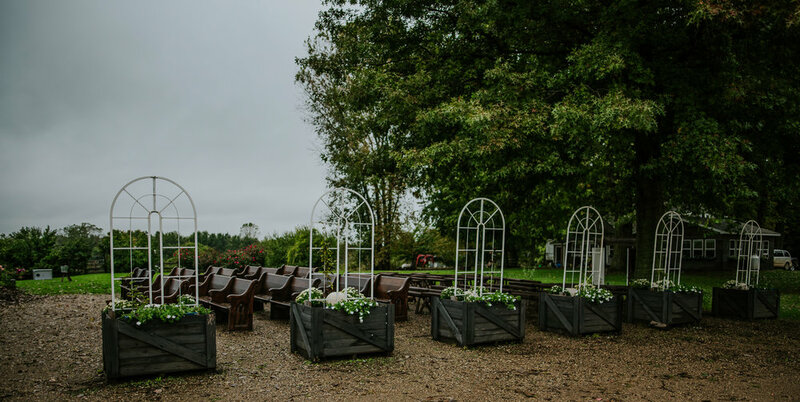 It was a rainy day and we all crossed our fingers that it would hold out enough to have the outdoor ceremony that Erica always dreamed to have. 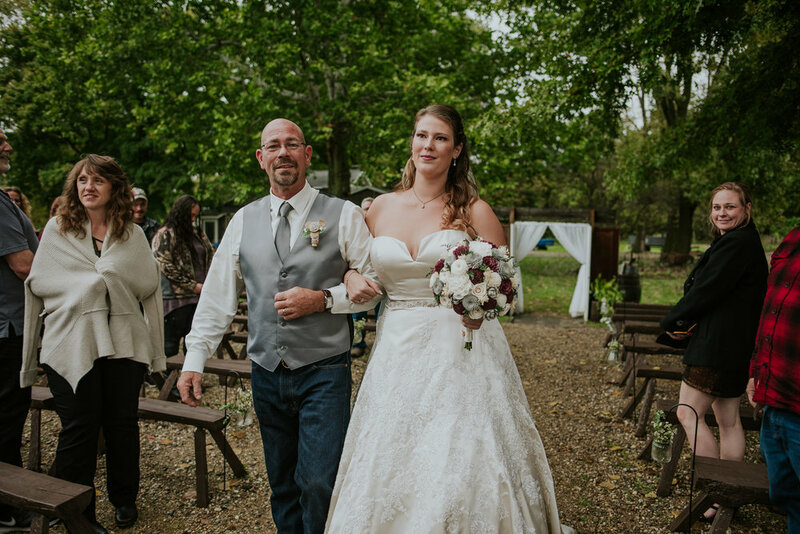 Sure enough it was only lightly sprinkling and Erica made the call to start the outdoor ceremony and it was perfect! 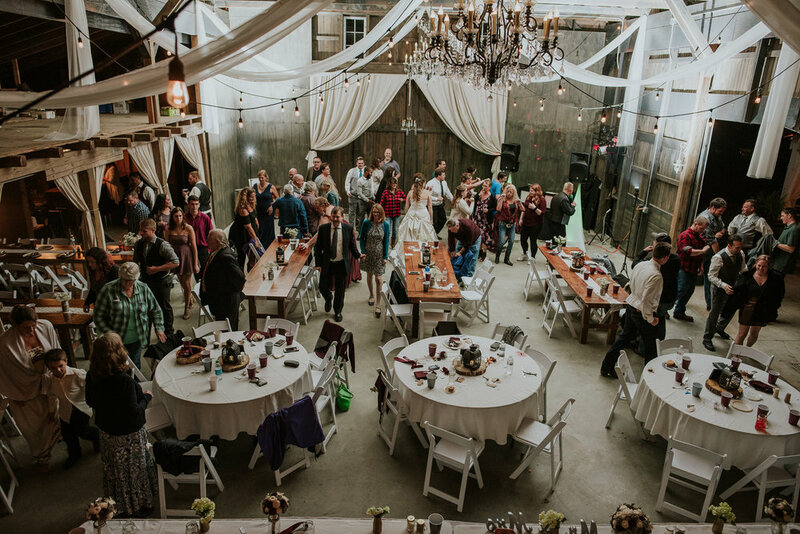 The rest of the evening went off without a hitch and they danced the night away with their friends and family. 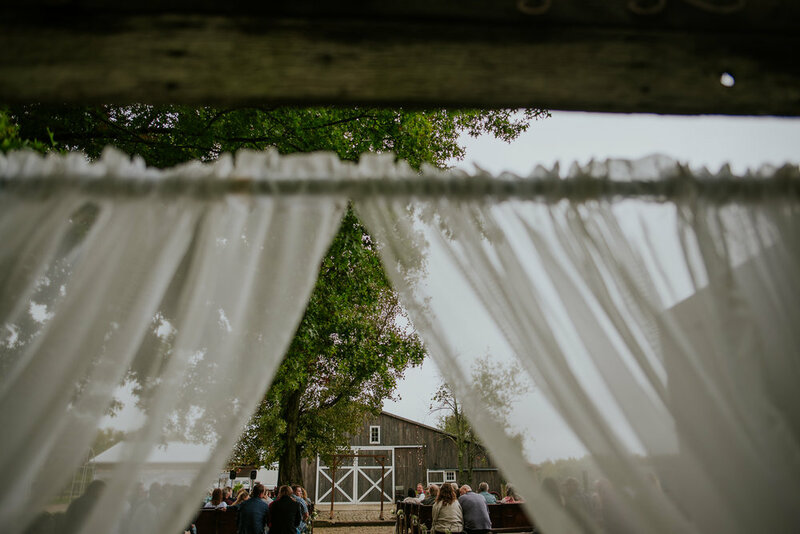 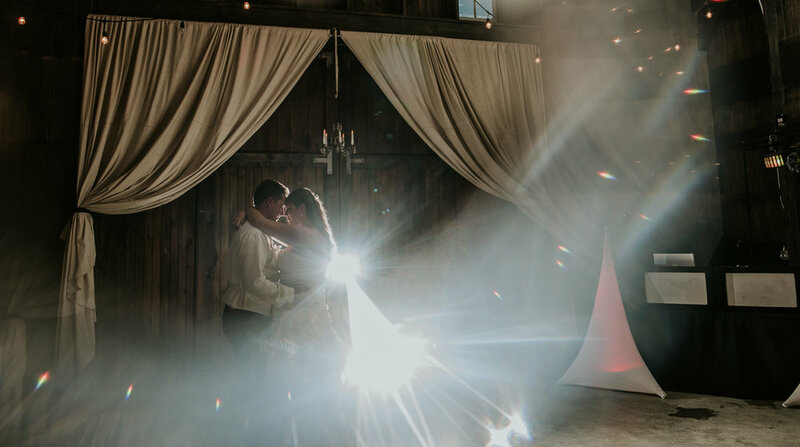 It was truly a dream come true barn wedding. 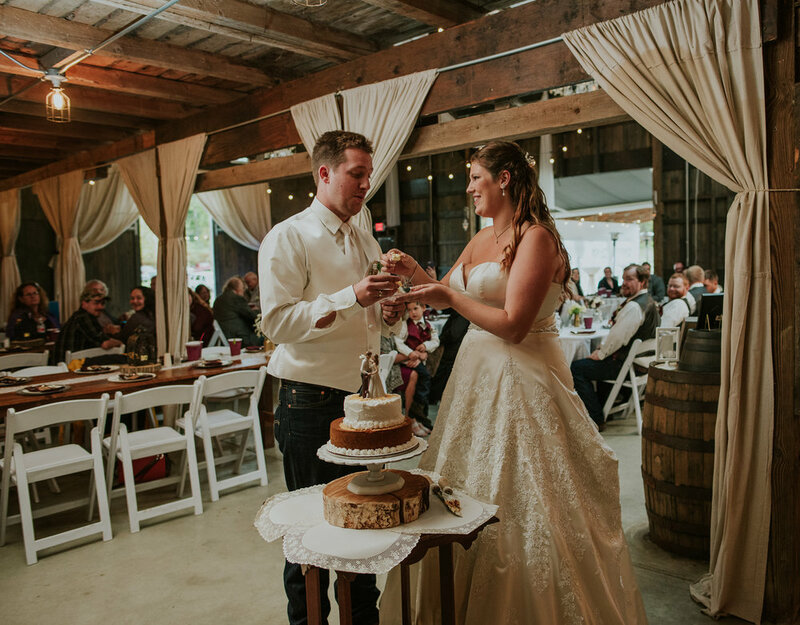 Congrats again you guys love you!